Dubbed as the “Land of Smiles”, Thailand is one of the most visited countries in the world. It is a beautiful Southeast Asian nation known for its metropolitan city - Bangkok. 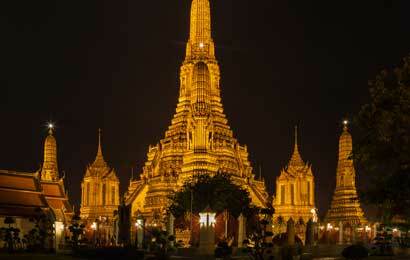 Their impressive economic stance and the history of Thailand will definitely leave you in awe. 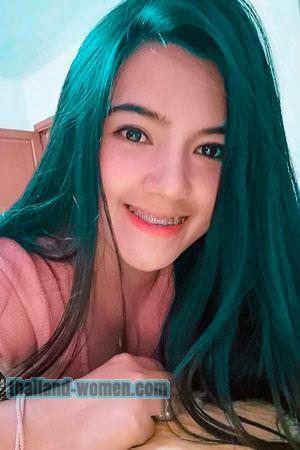 Similarly, the culture and traditions of Thailand will also give you a unique experience of how wonderful the country is, not to mention Thailand’s tourism. 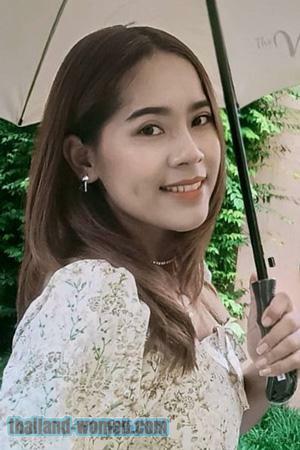 The capital of Thailand is Bangkok, a metropolis where one can find both old and new, east and west, traditional and fashionable, blended together in a harmonious way. There are several magnificent Buddhist temples inside the city and well-known attractions on its outskirts. The grandeur of Central Thailand, Temple Wat Arun. An old capital from 1350 to 1767, Ayutthaya (76 km from Bangkok) is visited today primarily as a historical site, and is most known for its ancient ruins that were left by the Burmese invasion of 1767. Bang Pa-in Palace and Bang Sai Folk Arts and Crafts Center are places recommended for inclusion on a one-day tour. Kanchanaburi, on one hand, is a good place for nature lovers where they can raft down the stream while watching the captivating and enchanting scenery. The Death Railway and the Bridge over the river Kwai are also located here. When on a trip to Saraburi, Buddhists should not fail to pay homage to Buddha's Footprint located at the site. Since Buddhism is strongly adhered by most Thais, you will witness tall Buddhist pagodas within the different cities in Thailand. This is one of the marks of religiosity among Thai people, which have become famous tourist spots over time. The fine weather, mountainous atmosphere, exquisite handicrafts, and the rich Thai culture are just some of the charms and wonders of Northern Thailand. Chiang Mai, the second biggest province in Thailand, provides visitors numerous interesting places to visit such as Doi Suthep, Doi Inthanon, and Bhubing Palace. 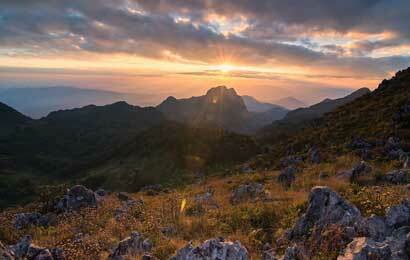 Experience a unique vacation in Northern Thailand and witness its scenic locations firsthand. Chiang Rai, located at the northern tip of Thailand and in the very heart of the Golden Triangle, gained fame from its majestic views, exotic hill tribes, and exciting elephant back riding tours. Lamphun, on the other hand, is a town of beautiful women, verdant orchards, and ancient temples. Lampang is the sole province in Thailand where horse-drawn carriages are still used as the main means of transportation. Meanwhile, Phrae is known for the northern costume called mohom. Phae Muang Phi on the other hand, is a small area known for its unique earth formation. Lying in the northwestern corner bordering Burma, Mae Hong Son is well-known as the "Town of Three Mists", because it is shrouded by mist throughout most of the three seasons that the country experiences. Sukhothai, the first capital of the Thai Kingdom, is known for its many historic sites. Known as Isan in Thai, the Northeastern area of Thailand consists mostly of plateaus. Some may think that this area is dry and lifeless, but it has a large number of tourist spots, some of which are still being developed. Explore and discover more about Northeast Thailand through our romance tours. Nakhon Ratchasima, or Khorat for short, is the gateway to the Northeast. It also serves as the gateway to the Thao Suranari Monument, Khmer Style Taone Shrine, Prasat Hin Phimai, and a 250-year-old banyan tree. Khon Kaen, on one hand, is one of the northeastern commercial centers famous for its local product - matmi silk. Ubon Ratchathani is a northeastern locale where the annual Candle Festival is grandly celebrated. Also, Sakon Nakhon offers tourists the picturesque scenery of the vast Nong Han Lake. Surin, the land of elephants, is world-famous for its Elephant round-up taking place at the third weekend of November. 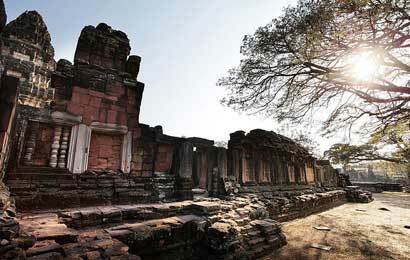 Buri Ram is where the largest Khmer-style stone temple (Prasat Phanom Rung) is located. However, Loei is a challenging place for some visitors, since it has the lowest temperature in Thailand during the colder season. Within just a two-hour drive from Bangkok is Pattaya, the renowned recreation center on the East Coast. Its fine sand, blue skies, and limpid sea are among the many good things that prove to be irresistible to both foreign and domestic tourists. There, visitors can enjoy themselves quietly, or by engaging in aquatic sports such as swimming, fishing, sailing, water skiing, diving, and even windsurfing. Know more about what Eastern Thailand holds by joining our romance tours! Although Pattaya is the cream of Chon Buri, other places of interest are abundant in this province. Khoa Sam Muk for instance, is where the Chao Mae Sam Muk Shrine stands and is highly revered by Thais. Bang Saen, the nearest beach resort from Bangkok is ideal for families, while Ko Sichang, is a paradise island whose name has become the title of a famous Thai song. There is also Chanthaburi, a coastal province famous for its gemstones, fruits, hot pepper, and Chanthaburi mats. Rayong, having Samet Island as its banner, has become very popular among foreign visitors. 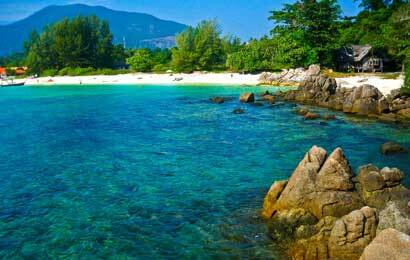 Trat is the most far-flung province on the Eastern coast and it is well-known for its Ko Chang National Marine Park. 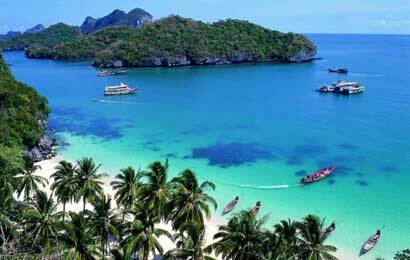 The most prominent tourist attraction in the South is inevitably Phuket, the biggest island of Thailand located in the Andaman Sea. It has rapidly become one of the best known seaside resorts of the world. Apart from the numerous beaches around the island and all kinds of accommodation and facilities, it is famous for its seafood, coral, and marine life. It also serves as a base for exploration trips to nearby islands. Experience the beauty of Southern Thailand firsthand, through our romance tours. The grand celebration of the Vegetarian Festival in October is another attraction. But if you find Phuket a little too crowded during the peak tourist season, then Samui Island of Surat Thani is an alternative option. Its tranquility and unpolluted environment will definitely refresh you. Phetchburi has many tourist attractions as well. This includes scenic mountains, limestone caves, historical sites, ancient temples, and quiet beaches. This makes it the ideal destination for a romantic getaway with your lovely Thai lady. Cha-am is the most famous beach resort in Phetchaburi, due to its long and clean coast. Prachuap Khiri Khan is well-known for the Klai Kangwon Palace, a summer palace of the King and the royal family. Its oldest beach resort called Hua Hin, can also be found within the area. Apart from the tranquil beach, Hua Hin also provides several other attractions, such as an 18-hole golf course, Takiap Hill, Krailat Hill, and Khao Samroi Yot National Park. Ranong, Thailand’s rainiest province, is well-known for its hot springs and Burmese gems. Phatthalung is believed to be in the realm of the ancient Srivijaya Kingdom, which has long been forgotten, leaving only a few hallowed hills today. Songkhla is a famous seaside resort in the far South wherein a cruise along its Songkhla Lake has become a popular option for tourists and locals alike.. Another famous place in this province is Hat Yai, the big bustling city widely-known for its low-priced imported goods. Moreover, Phangnga, adjoining Phuket, is full of magnificent seascapes and beautiful limestone caves. Krabi and Trang also possess many fine beaches and beautiful sceneries waiting to be explored. Tarutao Island off Satun, being the most remote area there, will provide you the most marvelous underwater life and a very tranquil atmosphere. Presented with these facts about Thailand, it comes as no surprise as to why you would want to include it as a destination for your next vacation. Once you get there, you’ll be surprised as to how much beauty it possesses, including the beautiful Thai women. It’s no wonder why numerous tourists flock to the country each year for adventure and love. Who knows, you may be the next to fall in love during your visit, as you join us in one of our tours. 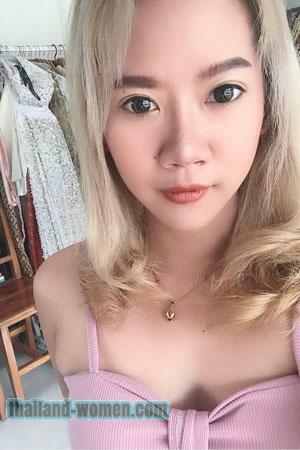 Through Thailand-Women, you can explore your possibilities in love.